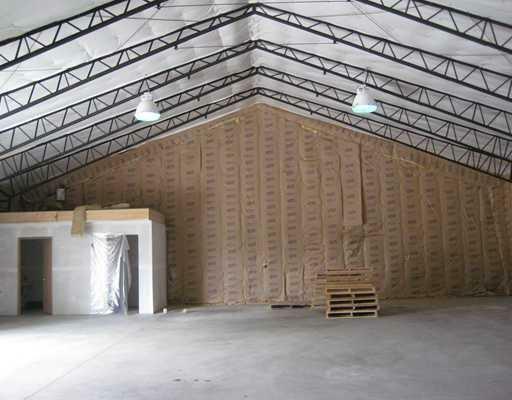 Warehouse spaces for lease. 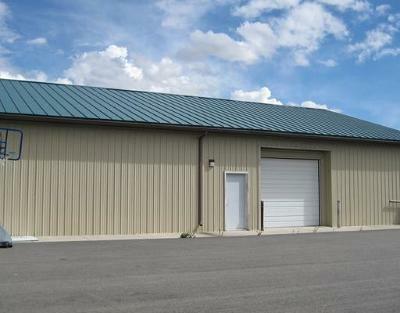 $6 PSF, 3,000 sq.ft. 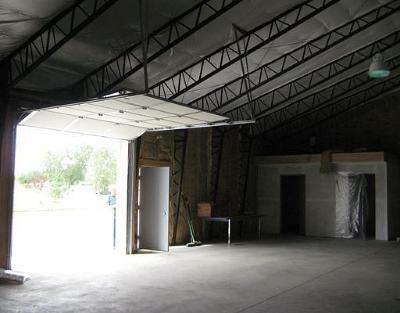 for $1,500/month and 2,800sq.ft. 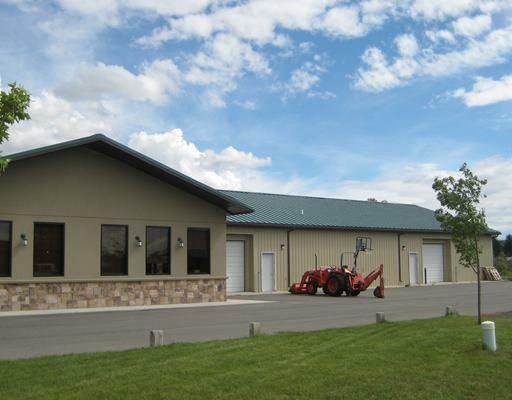 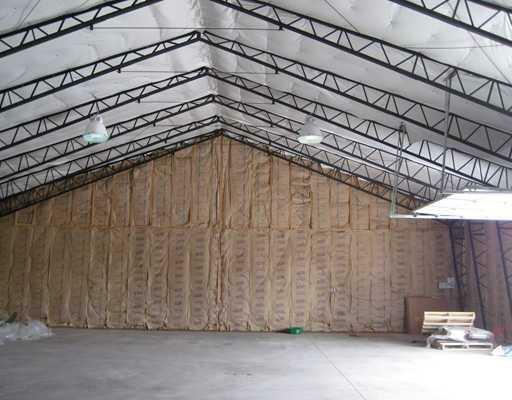 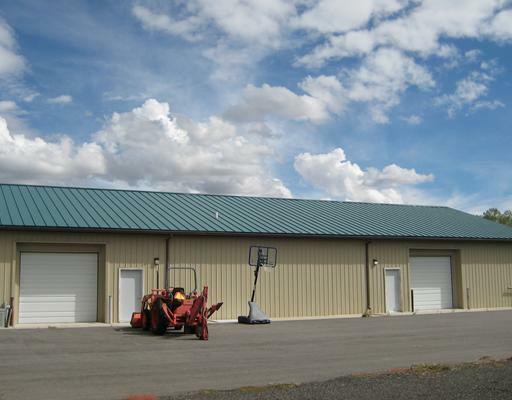 for $1,450/month.This ware house space is located in the Crystal Springs Subdivision which has a country like setting and is very quite and minutes fro I-90 Interstate and is also close to Laurel.